It’s winter. It’s cold. In winter we drink red wine. Shiraz red wine. And 1 bottle is invariably never enough. 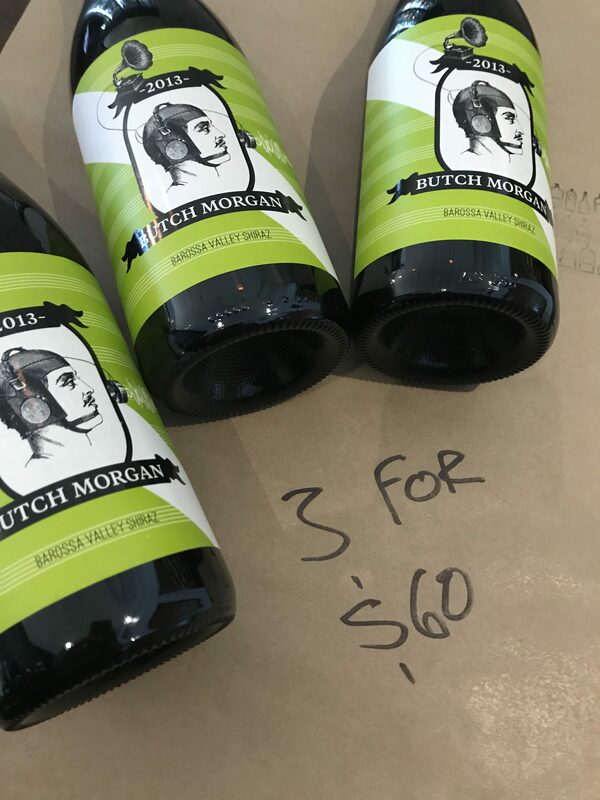 Four bottles might be too many so two and/or three it is. Huzzah!!! 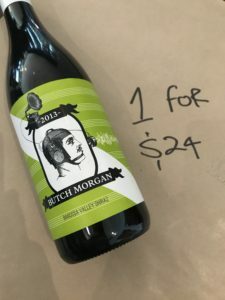 Yep, only 209 days until Christmas and like Molly Meldrum famously said, “Do yourself a favour…”, and grab this absolute ripper. The Vinea Marson Heathcote Shiraz Viognier 2013 is so off the charts it’s not funny; ripe raspberry, silky smooth tannins, earthy notes, black olive. Could you imagine this with a juicy roast beef sitting in the middle of the Christmas lunch table? But who can wait that long; not me. Just imagine this then sitting in a glass with tonights dinner where all it will set you back is $40. Yes please…. Yet another month has befallen us where a big finger is wagged at us and due to the fact that we indulge in too much of the Joy Juice. When did we start needing causes to practice moderation? Personal accountability goes a long way in my books. But anyway, that’s just what I think anywhoo. Starting today, July 1st, we will be showcasing 1 awesome flavour per day to celebrate 31 #TickityBooAce #TryJuly drops. If you can’t beat them, join them. So without further ado the first flavour off the rank is the mouth full that is Fattoria Le Pupille Morellino Di Scansano 2013. A dominant blend of Sangiovese with little bits of Alicante and Malvasia Nera, hails from the southern reaches of Tuscany and is every little bit of why we love Tuscan Sangio’s. Loaded with delicious tart Morello cherries, the palate opens a very savoury earthy tone of scorched earth – think dry terracotta – with more cherries coming to the fore but more like the rich Christmas cherries we hoe in to in December. Now I’m one of those rare beasts in this industry who actually likes Sauvignon Blanc so when I put one in the fridge I just don’t have it there for the masses but have it there because I would also like to drink it after a long day. I won’t deny you!!! 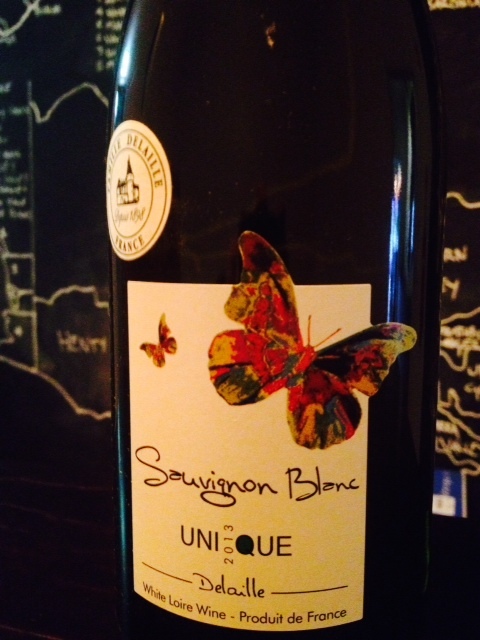 The Famille Delaille Unique Sauvignon 2013 from the Loire Valley is bright and herbal and spicy all in one sip. Lovely notes of passionfruit pith on the nose and primary palate open ever so slightly to the fruit weight of the passionfruit but never gets carried away like a lot of the generic stuff coming out of Marlborough. 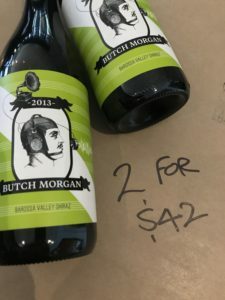 Along with the passionfruit there is loads of spice in the way of fennel and white pepper that just gives this wine that real ‘wantable’ factor. When it’s as good a day in Melbourne as it is today, then I would expect there to be plenty of picnic blankets covering grass in backyards and parks all over town. And when you get weather this good there is nothing better than fielding out deep in a little game of backyard or park cricket and sipping on a delicious Riesling; they won’t hit it to you. 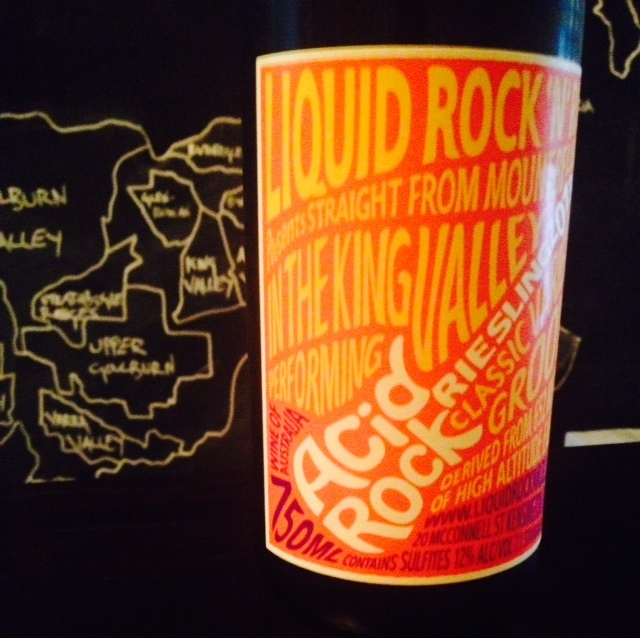 So if that’s the case why not try this little number; the Liquid Rock n Roll Acid Rock Riesling 2013 from the King Valley. Beautifully balanced acid is accompanied with bitter melon, quince and cumquat. A ripping wine for your glass where you hope it’s going to be the sip that never quits. It was all about Albariño not so long ago here in Oz. Seems everyone was planting it and selling bucket loads of the stuff out to market. Turns out though that it wasn’t Albariño but in fact Savagnin. The crowd went nuts cos they wanted Albariño. Not me though. 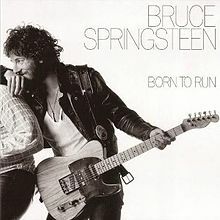 I just went, and still go, to where it comes from. Rias Baixas, Spain. Not Mornington or Adelaide Hills or the Riverland. For me it’s only Albariño if it comes from Spain. So enough of the soapbox. 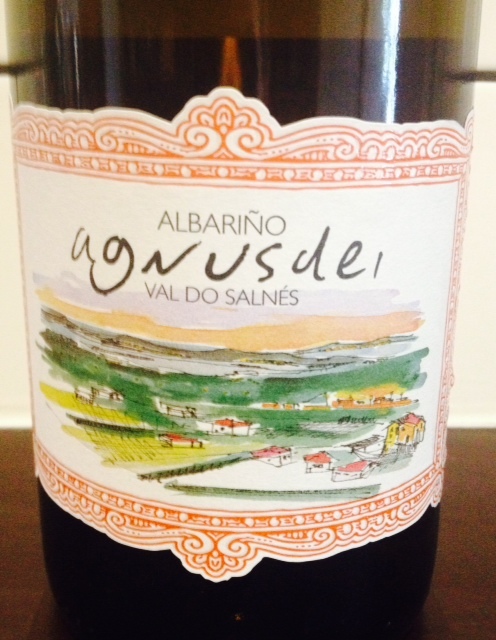 The Agnusdei Rias Baixas Albariño 2013 is the real deal. To me anyway. For me, real Albariño throws a thick wad of seapspray on the nose that without doubt always wakens the senses. This is followed but lovely even white peach coming through. The palate opens up with more soft stone fruit of both white peach and locut that also has a briney note like the nose. Great length and a great wine. Seeing this is the first post on the store blog I think it should be on two of my favourite things; Bindi and Springsteens ‘Born to Run’. This particular Bindi is the newly labeled ‘Dixon’ (nee Composition) and tells the story of Michael Dhillon’s Mum’s family and how they settled in Gisborne back in the 1800’s. But it is the wine that we are here about. 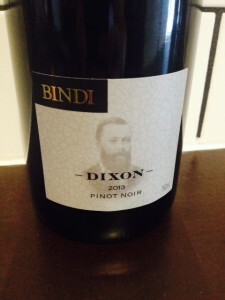 Possibly the best Pinot Noir I have had from the top block at Bindi (with exception on a new wine being released later this year). To say this wine complex is quite simply lazy. 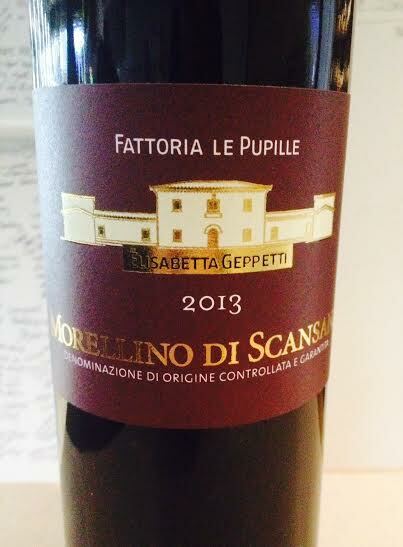 This wine is complex but it’s the way it flows from nose to palate. 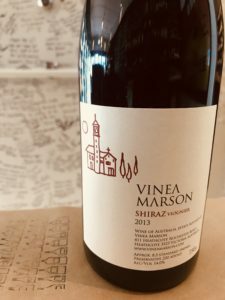 A beautiful mix of tart red and black fruit, and spice and perfume on the nose, the wine opens up in the palate with more spice – subtle cardamom primary – and mouth watering texture that belies it’s youthfulness. Beautiful.